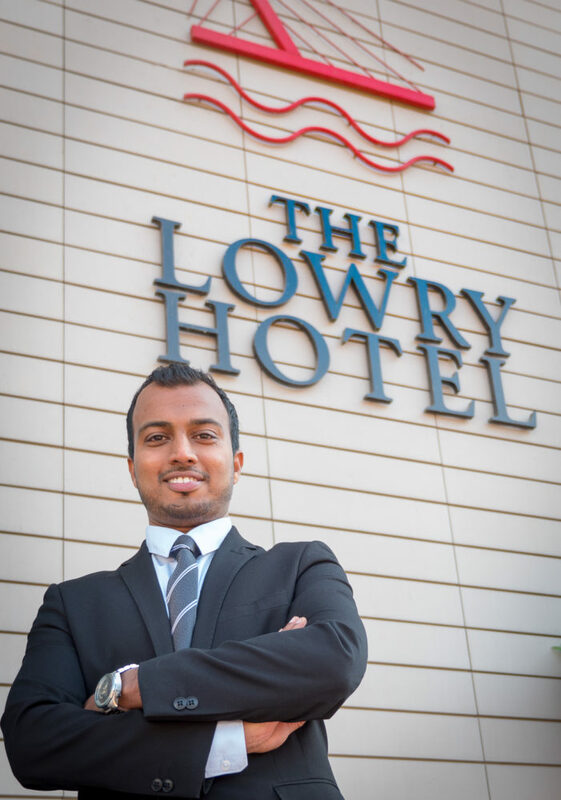 Ajit Nair has been appointed by Manchester’s five-star Lowry Hotel as its Director of Operations. Nair will oversee day-to-day running of the hotel across the food and beverage, conference and banqueting, housekeeping, spa and front of house departments. With over 12 years’ experience, Nair brings a wealth of knowledge from his background in luxury hospitality across the globe and joins an elite team of hoteliers at The Lowry Hotel. Beginning his career in 2004, his first major role was at the luxury five-star Oberoi Hotels and Resorts, India, as Food and Beverage Supervisor across twin locations – The Oberoi Udaivilas and Trident Hilton Hotel. Nair was then hired as Food and Beverage Supervisor and Manager, respectively at The Washington Mayfair Hotel and the Thistle Euston Hotel, London in 2011. Moving on to Cardiff, Nair took on the role of Operations Manager at central The Parc Thistle Hotel. General Manager, Adrian Ellis, said: “We welcome Ajit as he joins the team, he has a solid knowledge of both international and regional markets and will be a fantastic asset to the hotel. In 2006, Nair’s top-level skillset was displayed when he received a scholarship to pursue an MBA in International Hotel and Tourism Management at Schiller International University, London. The combination of his career and training led to Nair becoming a finalist for the Savoy Gastronomes’ Olive Barnett Award in 2012. For more information, contact Jessica Macdonald and Holly Casswell at SKV Communications (0161) 838 7770.